Crocheting is a great way to end an evening. 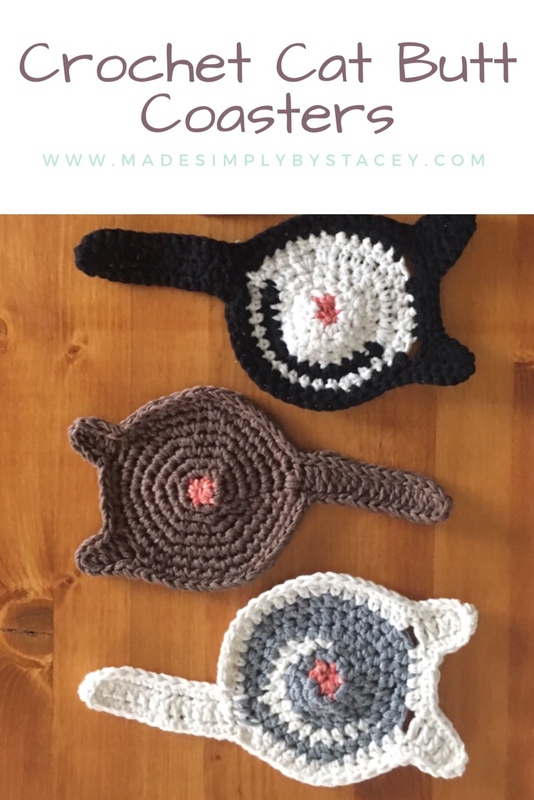 I hope to share with you all of my crochet projects and how I made them. Hopefully teaching the basics on how to crochet a particular item. Something you can create your own pattern from. Social media has been exploding with crown ear warmers. Super cute for children and even adults. Below I break down how I created my ear warmer to work up super quick and easy.